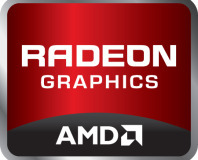 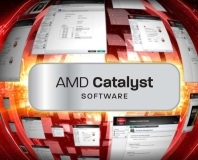 Latest AMD driver update debuts Mantle and its anti-stutter frame-pacing tech. 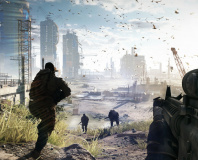 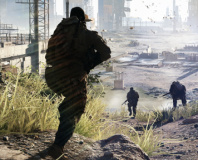 AMD has shown off the Mantle version of BF4, with big performance gains. 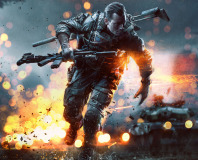 We've grabbed 23 of the latest cards and put them through their paces in a gruelling BF4 benchmark. 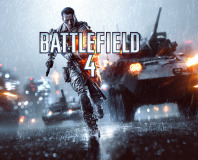 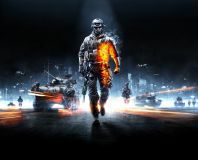 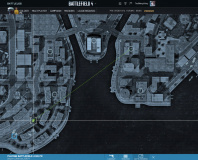 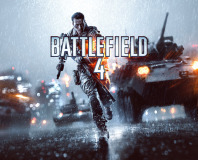 Electronic Arts and DICE have confirmed Battlefield 4.